The four principles below reflect PTFI’s fundamental beliefs about the role and impact that its community development programs should have. 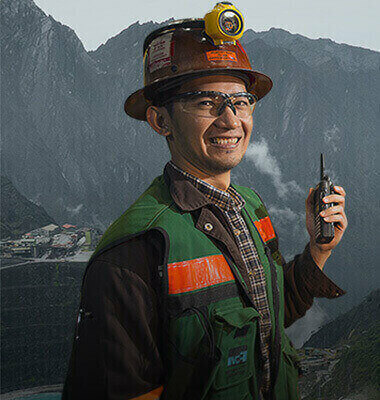 These guiding principles are consistent with FCX’s corporate ethical, social, and environmental policies and international standards of corporate social responsibility for the extractive industries. While we remain open to amending these principles as we evolve and learn more about our work in the community, these principles guide what we do, why we do it, and how we do it. Operating as a Private Sector Stakeholder: PTFI is committed to making a positive impact on the communities in which it operates because to do so is not only a sound business strategy but also the responsibility of a good corporate citizen. 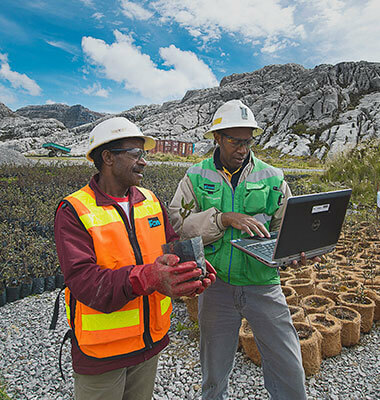 PTFI’s community development programs prioritize social investments that align with PTFI’s business strategy while at the same time benefiting the community in and around the Contract of Work (CoW) area. 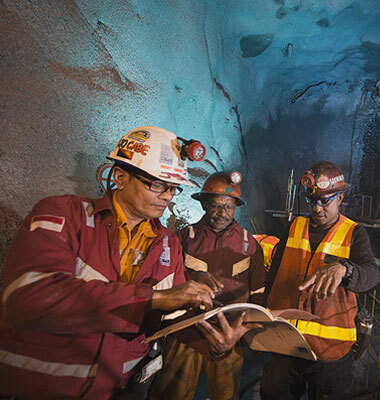 As a guest and an important stakeholder in the community, PTFI is committed to creating and supporting programs that transfer skills to the local community and generate a lasting positive impact, which is independently sustainable after mine closure. The ultimate goal is to create communities that are vibrant and “self-reliant” and to reduce economic and social dependency on the mine. In order to ensure the sustainability of its community development programs, PTFI is committed to establishing and promoting partnerships that will leverage the expertise of different stakeholders to meet shared development goals that benefit its target communities. PTFI prioritizes its community development programs into focused areas by using a concentric circles model in which it first serves the communities most impacted by its operations. The impact of PTFI’s community development program radiates from 1) its Contract of Work (COW) area to 2) the Mimika regency, 3) Papua province, and then 4) Indonesia.